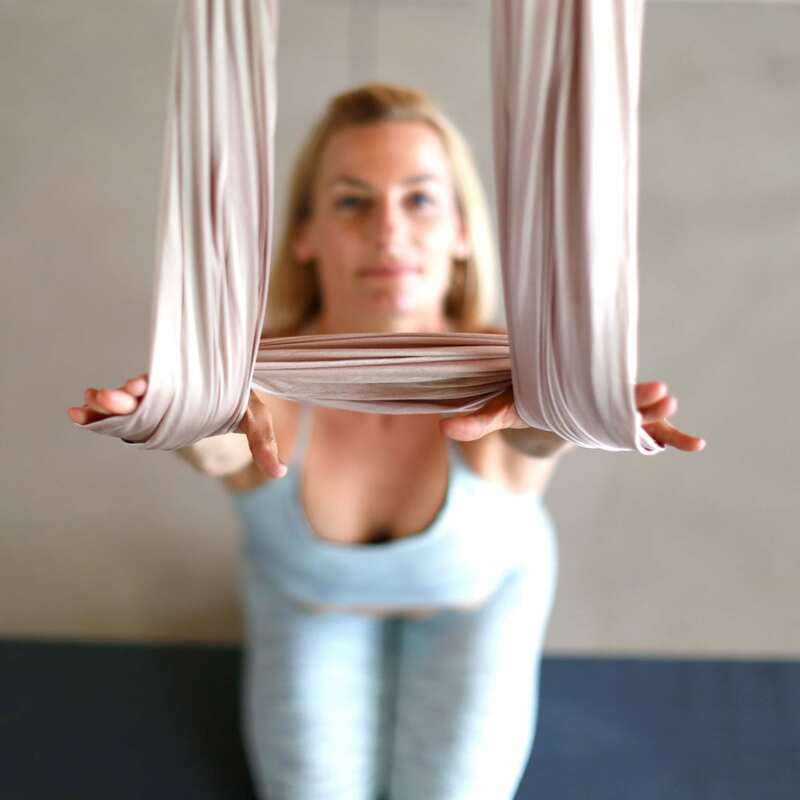 Testimonials - Aireal Yoga | Take your yoga to a higher level through teacher training or bring AIReal Yoga to your studio. The training is above and beyond what I thought it would be. I absolutely love it. Carmen is great, and she is one of the best trainers I’ve ever had. I wish it wasn’t ending tomorrow. I have never had so much extensive thoracic pain relief before. This hammock is my saving grace. 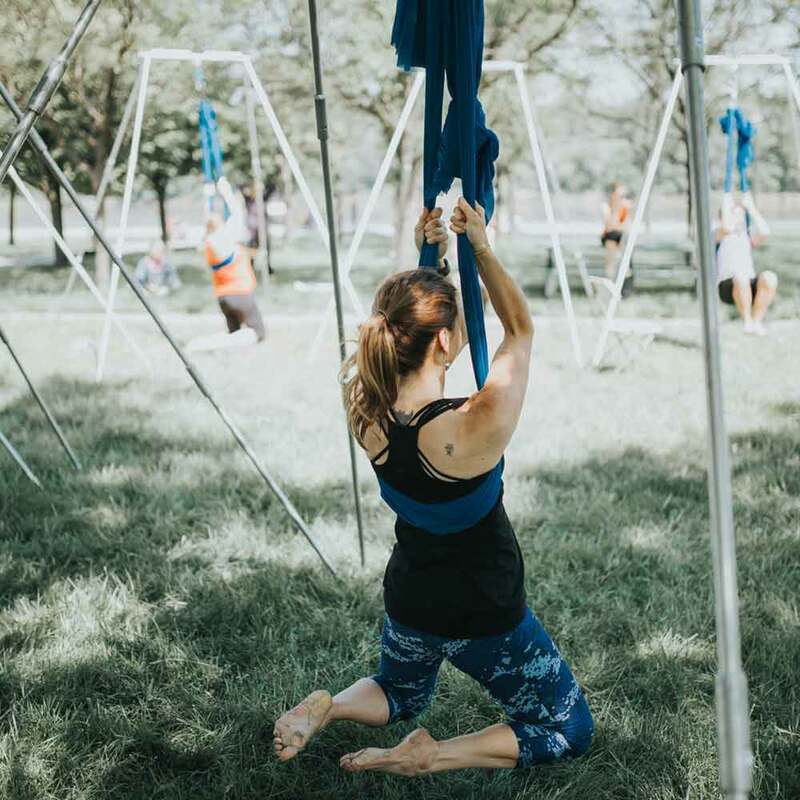 Carmen has worked diligently with the Yoga Alliance to create 108 postures that are safe and structurally sound for the body to practice regularly for a lifetime. 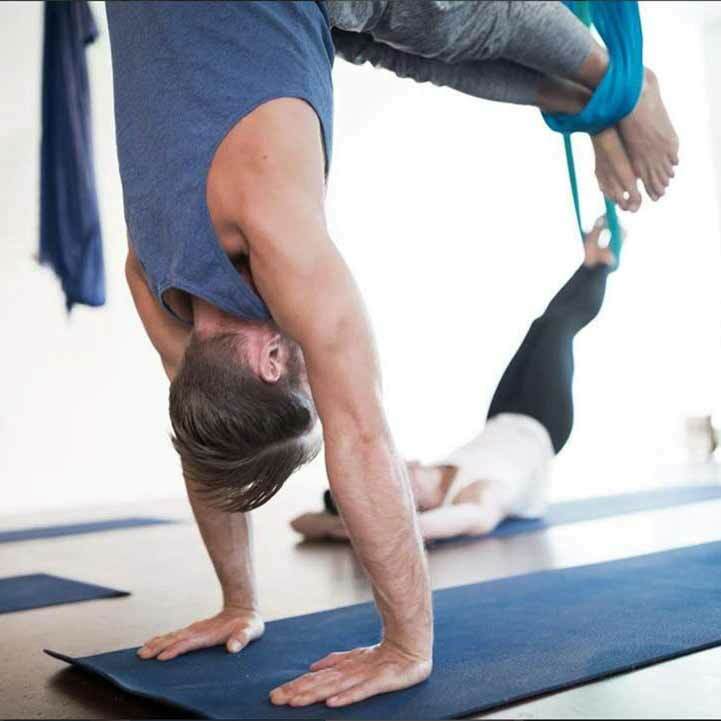 There is a mis-perception that Aerial Yoga is a ‘trick’ based practice that replicates the Aerial Arts or Cirque. AIReal Yoga™ is a healing and strengthening practice that will change your body, mind and soul in the most positive ways. This practice will strengthen and align your body into a longer, stronger, more blissful you! What you think you become, what you feel you attract, what you imagine you create! This place is wonderful! Whether you are choosing the place in the moment or hesitating about checking this one out, think no more! You can start here with a community class which is only $5 and see for yourself if it’s for you. But I’m telling you the night I decided to go here was the best thing I’ve done for myself. And so should you! I have little knowledge of yoga, I’m not flexible and the idea of a hammock scared me a little, but oh my god! After a very first class I couldn’t believe myself! I felt so happy as if I was a kid again. Amazing classes, all the couches are thoughtful and caring. You’ll feel very safe there. And everyone is above and beyond welcoming. Such great energy! 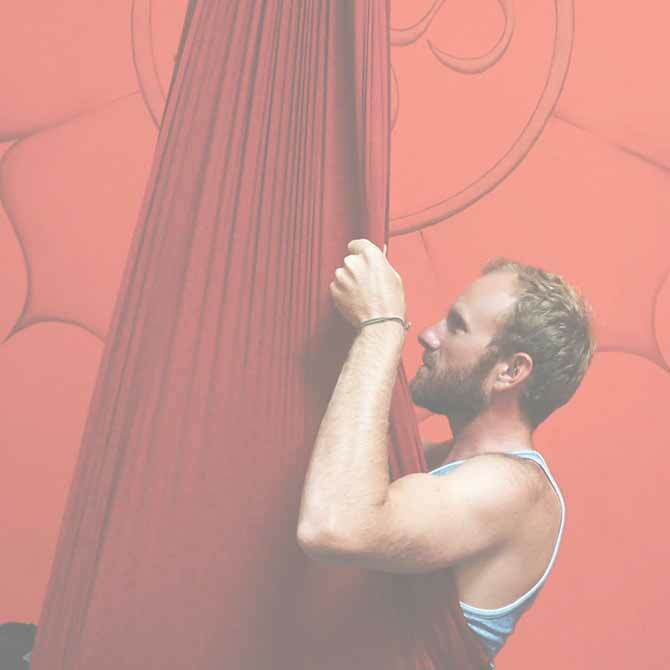 AIReal Yoga™ is a must at Wanderlust Festival. Carmen is the guru, the best of the best! Carmen Curtis during her 50 hour AIReal certification training made me see stars. It had been a dream of mine for two years to take this training. Each day I felt uplifted, in less pain, and out of this world vibrant. Carmen Puts full heart and soul into her teaching and created a program I feel very proud to be a part of.